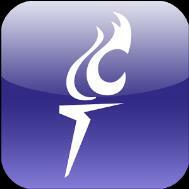 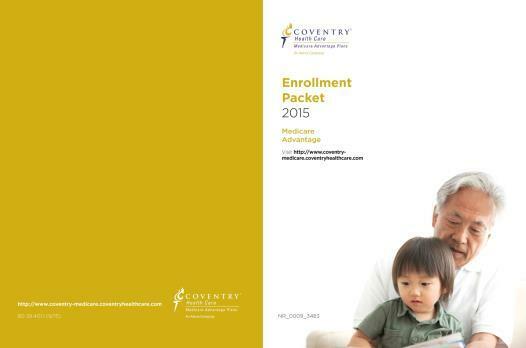 Download "Coventry Health Care. 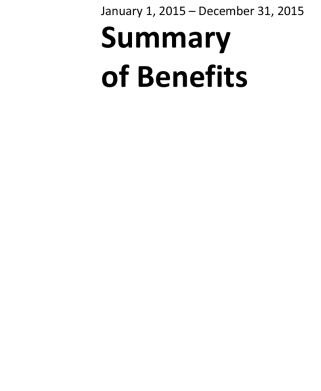 Medicare Advantage Plans"
Gateway Health Medicare Assured Prime SM (HMO) offered by Gateway Health Plan of Ohio, Inc. 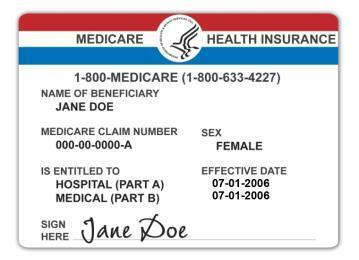 Annual Notice of Changes for 2017 You are currently enrolled as a member of Gateway Health Medicare Assured Prime. 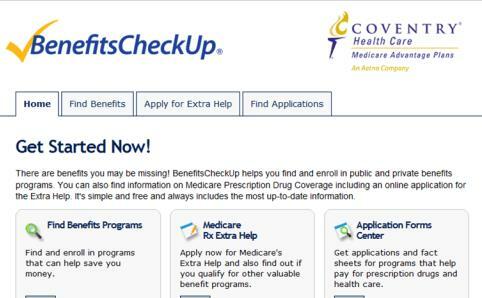 DECISION GUIDE 2015 Medicare Advantage PPO Plans BlueCross BlueShield of Oregon is an Independent Licensee of the Blue Cross and Blue Shield Association Y0062_07978 Approved OR PPO 2015 GET STARTED READ. 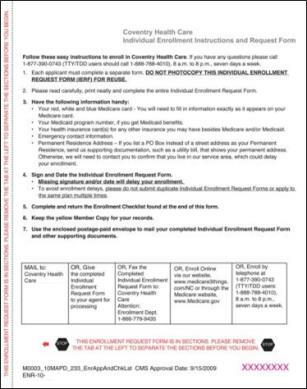 Please read the important instructions in this letter regarding requesting disenrollment from UnitedHealthcare. 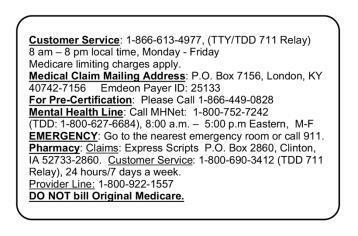 TexanPlus Classic (HMO) offered by SelectCare Health Plans, Inc. Your Guide. 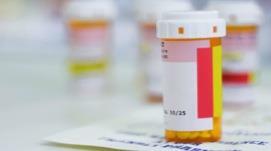 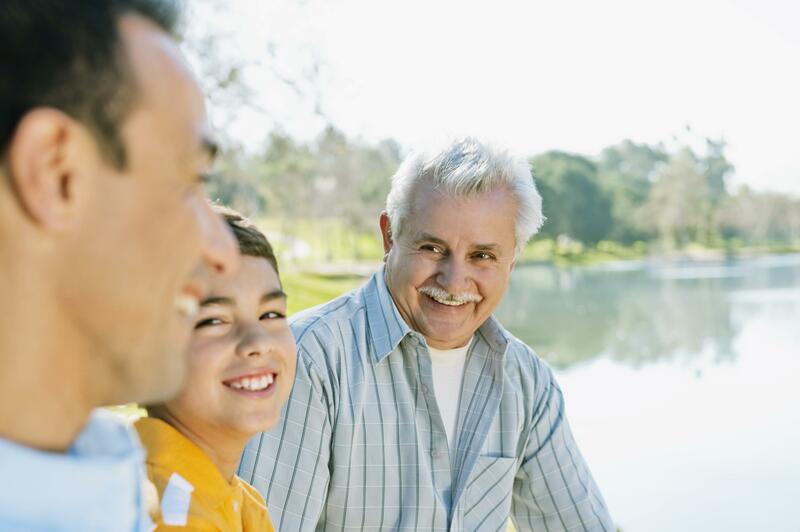 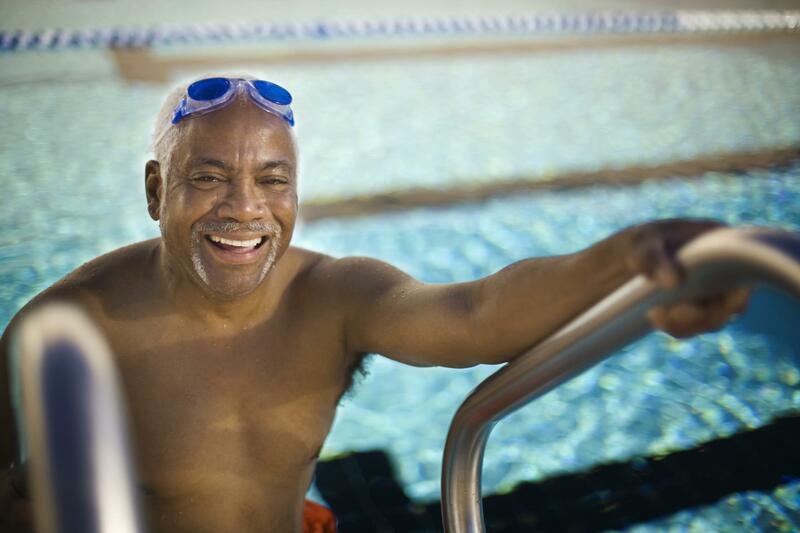 to Choosing a Kaiser Permanente MEDICARE Health Plan. 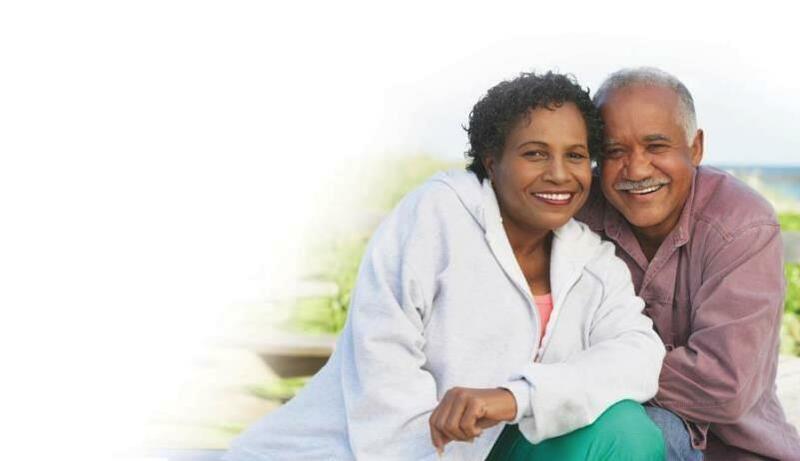 INCREASE YOUR COVERAGE without increasing your FEHB monthly premium.